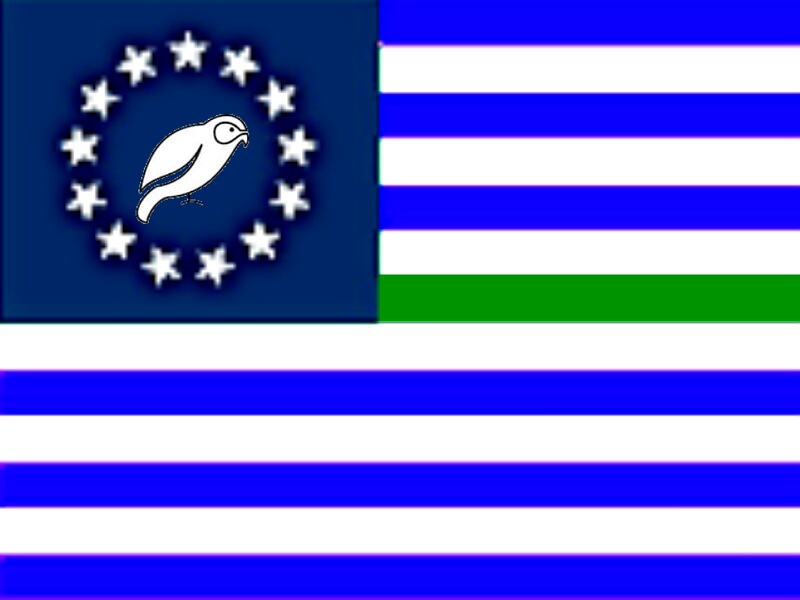 Third Asopia wrote: I want a flag revamp. So, there are three vertical stripes, like there always are. The first one is black, second is light red and three third is yellow/white/grey whichever is better. Then in the middle is the raintree in whatever colour fits. Of course I use NS Stats, what do you think I’m doing here?! Etymology: Brussels + Dusseldorf = Brusseldorf! Quelsh said: "COOL FLAG BRUZELDERF"
Tattland said: "Did I just accidentally attack Quelsh"
The Garmillas Empire was an intergalactic Empire. A remnant group of the Garmillan people crashed on earth, where they were given refuge by Brusseldorf. Well pal, here you go! 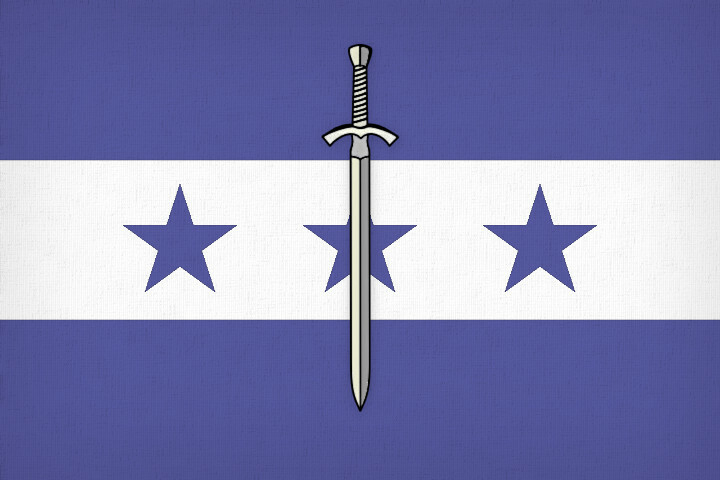 I too want a grey and cool blue flag like TheWolfLands. But it should be bigger and should have a bear instead of a wolf. You may change the shape and pattern if you want. Just keep the exact same colours. Last edited by South Georgiana on Sun Apr 14, 2019 8:08 am, edited 1 time in total. Read my concept in my Factbook. I dont use Ns stats so dont judge me on that. Bowa Sekoa was a sweet dream ! National Republic of Antagoria wrote: Well pal, here you go! I'm sorry, but I think that needs a bit of a tidy-up. South Georgiana wrote: I too want a grey and cool blue flag like TheWolfLands. Trying to fix the Ourisian flag. 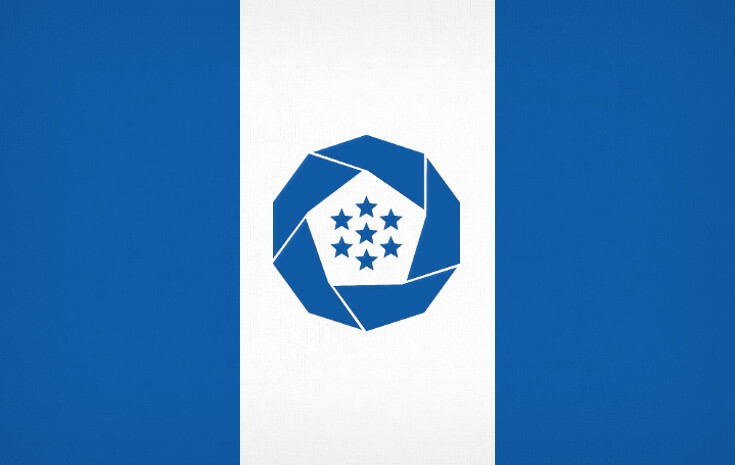 If someone could use the newer 7-stars-in-circle in the first, color them the same like the original Ourisio flag and make a high resolution Ourisian tricolour, it would be greatly appreciated. The Republic of Ourisio: A semi-isolationist Scandi-Canadian-style social democratic, "muscular" parlimentary republic with hispanophone minorities, conscription and a world-class aerospace industry. Famous for pioneering powered flight and bad food. Ourisio wrote: Trying to fix the Ourisian flag. If someone could use the newer 7-stars-in-circle in the first, color them the same like the original Ourisio flag and make a high resolution Ourisian tricolour, it would be greatly appreciated. Are there any ways my flag could be improved or is it good as it is? Thanks for your time! It looks... stellar. Last edited by Ourisio on Sun Apr 14, 2019 5:34 pm, edited 1 time in total. Ourisio wrote: It looks... stellar. 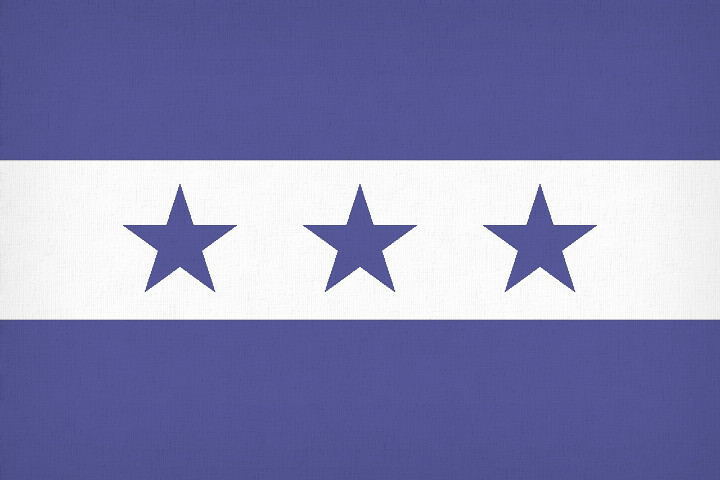 National Republic of Antagoria wrote: Are there any ways my flag could be improved or is it good as it is? There is a flag advice thread (in Gameplay) if you want to go into detail. 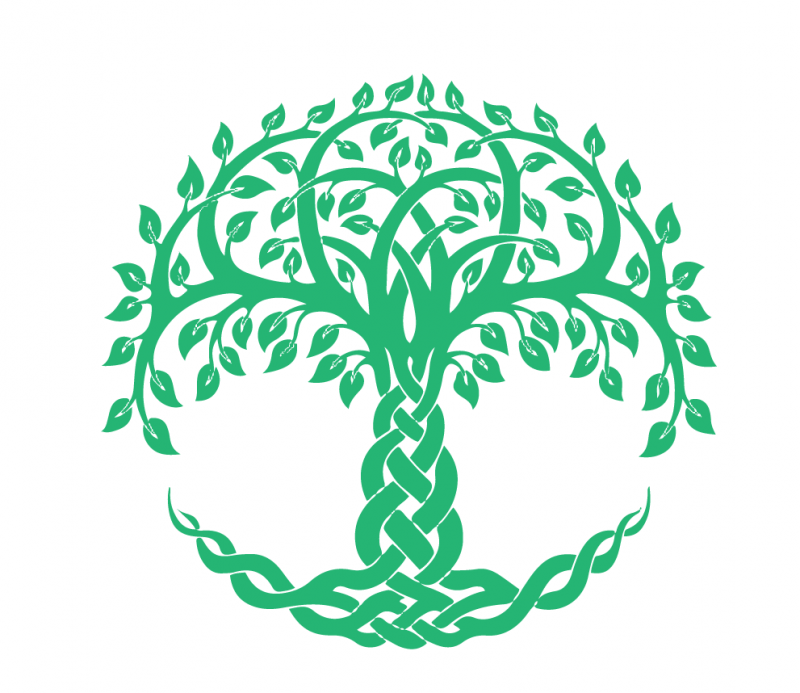 After some criticism of my flag's symbol being too detailed/small, I'd like to request some assistance from those with flag-making talent: I'd like to take the base flag from here https://fakeflag.net/img/bs1-li2-li3 and add a gold-colored version of this Tree of Life icon http://mythologian.net/wp-content/uploads/2017/08/Celtic-Tree-of-Life-Symbol-Meaning-and-Symbolism-800x693.png in the black triangle. If anybody could help, I'd really appreciate it! Last edited by Griemvarant on Mon Apr 15, 2019 12:42 am, edited 1 time in total. Take the NS Stats with a grain of salt - not all generated policies are completely consistent. 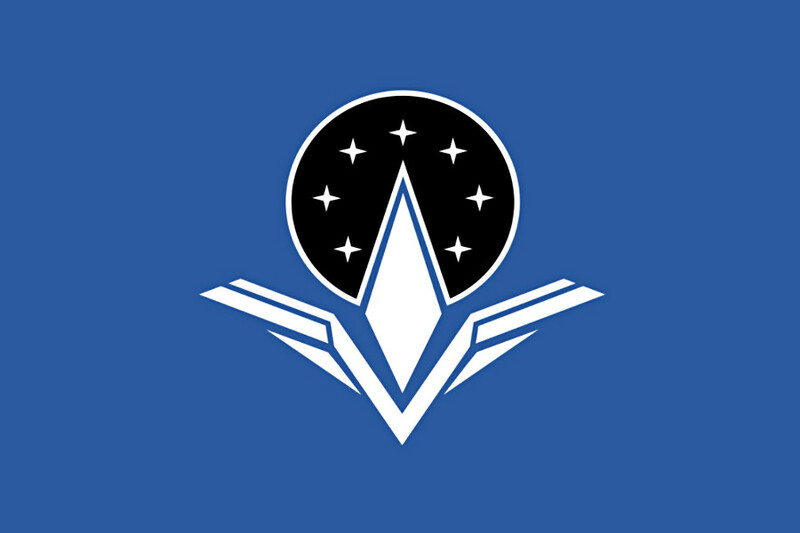 Griemvarant wrote: After some criticism of my flag's symbol being too detailed/small, I'd like to request some assistance from those with flag-making talent: I'd like to take the base flag from here https://fakeflag.net/img/bs1-li2-li3 and add a gold-colored version of this Tree of Life icon http://mythologian.net/wp-content/uploads/2017/08/Celtic-Tree-of-Life-Symbol-Meaning-and-Symbolism-800x693.png in the black triangle. If anybody could help, I'd really appreciate it! The "base flag" linked does not contain a black triangle. I’m sorry to trouble anyone, but I am in need for a flag for ‘one of my states’. Its like the Italian, Belgian, you know that sort of stuff, namely the three vertical stripes. 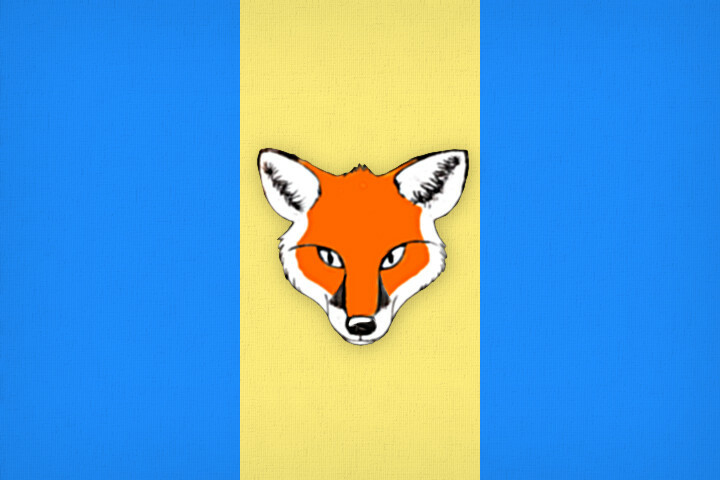 The two stripes at the end is sky blue, while the middle is gold. Then, there is a fox’s head in the middle. The head should be facing forwards. 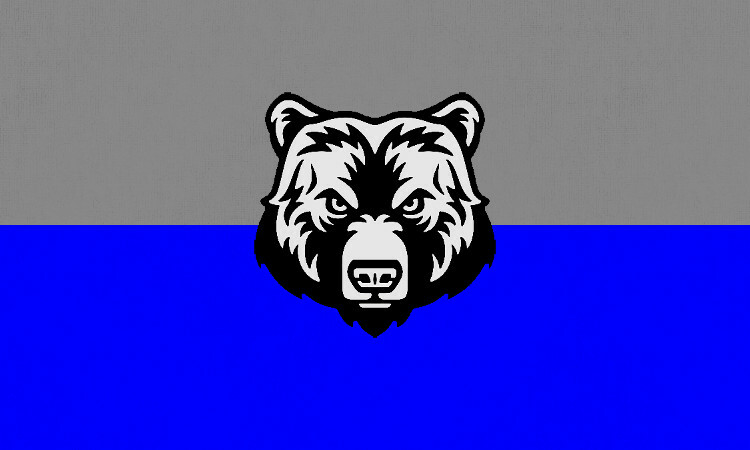 Hello I was wondering if someone could place this in the middle of the white stripe on this flag please? Last edited by Subjenska on Mon Apr 15, 2019 5:58 am, edited 1 time in total. Please do not use Pinimg. The images are not accessible without a login. Fortunately it's a common design and I had a copy already. 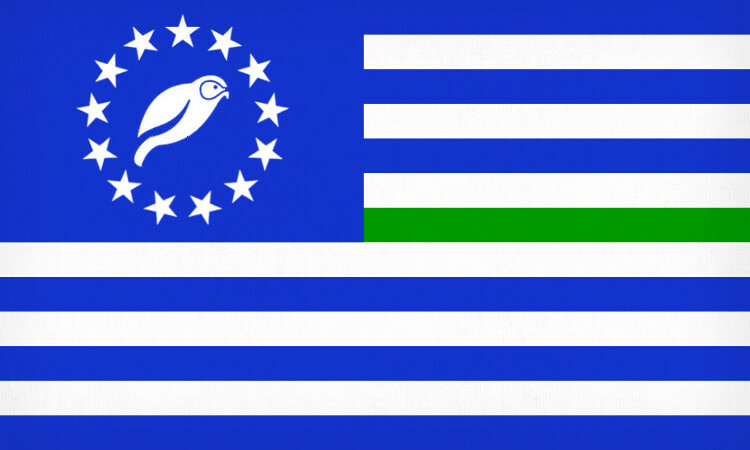 Third Asopia wrote: I’m sorry to trouble anyone, but I am in need for a flag for ‘one of my states’. do you want me to change it? Just has an annoying X in the top left but it’s easy to get rid of just color drop and paint over it. Last edited by Zandovia on Mon Apr 15, 2019 6:08 am, edited 1 time in total. He might be talking about the black chevron. But I'm just guessing. Subjenska wrote: Hello I was wondering if someone could place this in the middle of the white stripe on this flag please? Shy Guyia wrote: He might be talking about the black chevron. But I'm just guessing. I don't see a chevron. I see two dark green F shapes tilted on a light green background.